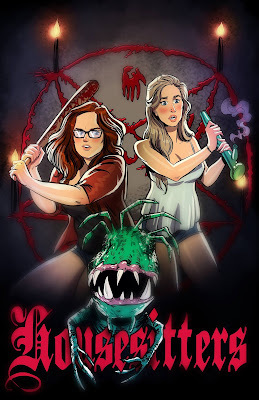 THE B-MOVIE NEWS VAULT: Jason Coffman's HOUSESITTERS Arrives on Video on Demand Later this Year! Jason Coffman's HOUSESITTERS Arrives on Video on Demand Later this Year! 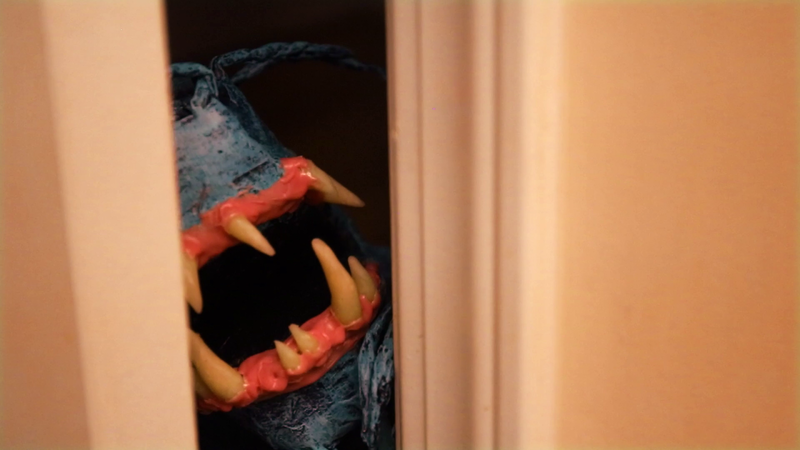 HERE'S YOUR FIRST LOOK AT "HOUSESITTERS," AN UPCOMING INDIE HORROR/COMEDY FROM FIRST-TIME DIRECTOR JASON COFFMAN! I'm totally a sucker for a movies featuring creatures and monsters, so I'm totally on board for Jason Coffman's directorial debut. 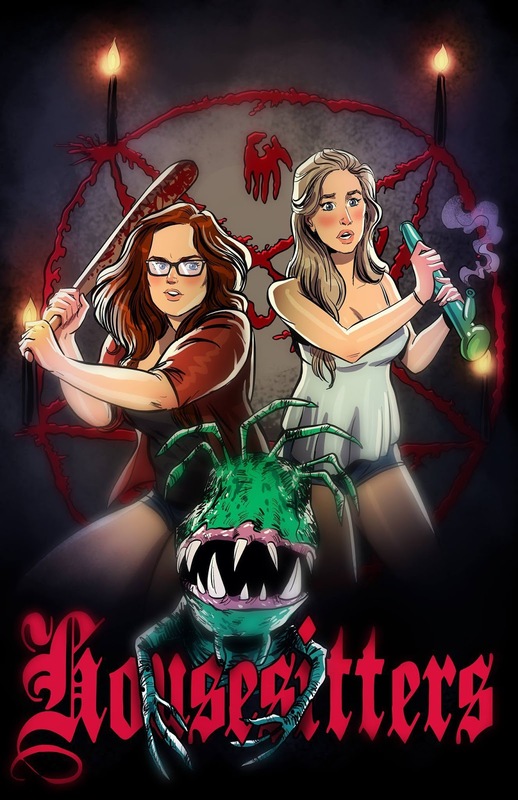 HOUSESITTERS features two female leads (Annie Watkins and Jamie Jirak) who must battle a supernatural beastie after taking what was supposed to be an easy housesitting job! The film is going to be hitting the festival circuit later this year, before getting released on various Video on Demand platforms. Synopsis: Inspired in equal measure by modern comedies like Broad City and goofy horror films like GHOULIES, this female-led horror/comedy follows the misadventures of Angie (Annie Watkins, "Jan" in the original New York and Chicago runs of hit stage production THE BARDY BUNCH) and Izzy (Jamie Jirak, formerly of Chicago's pH Comedy Theater) as they take on a plum housesitting gig that spirals into supernatural horror. The cast of HOUSESITTERS also includes Peter Ash, Jay J. Bidwell, Bethanie Louise, Mariah Michael, James Timothy Peters, and Ben Schlotfelt. The film features a creature puppet designed and built by Ohio-based independent filmmaker Dustin Wayde Mills (THE PUPPET MONSTER MASSACRE). Behind the camera, Jolene Vega served as cinematographer with Jef Burnham as assistant director and Tatiana von Recklinghausen as lead makeup/effects artist. The soundtrack includes a score by Chicago-based Joshua Burke (who records under the name Boardinghouse), with songs by Black Candles, Desire (courtesy of Italians Do It Better), Inner Vegas (courtesy of Good Glass), and Night Witch. A Message From the Director: "I'm a huge horror fan, and I watch a lot of independent horror movies. 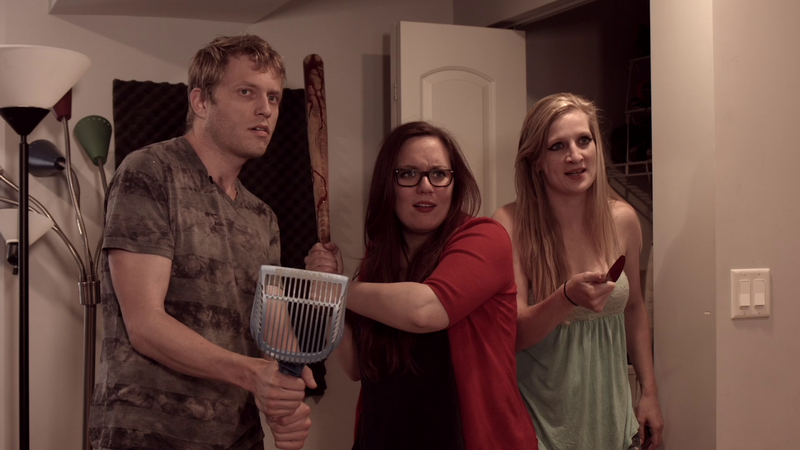 Far too many indie horror filmmakers make familiar zombie or slasher movies. With HOUSESITTERS, I wanted to do something that doesn't take itself too seriously and is a fast, fun showcase for the talents of our fantastic cast and crew. We shot HOUSESITTERS on a minuscule budget (that mostly went toward buying food for everybody on shooting days) with a lot of hard work on a tight schedule. I'm proud as hell of everybody who helped out in front of and behind the camera, and I can't wait to share it with everyone!" 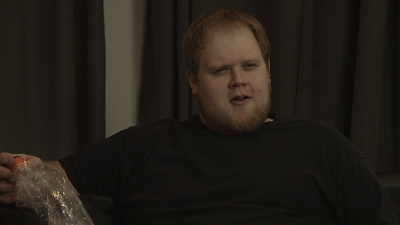 Stay tuned for more updates, as well as the official release date for HOUSESITTERS' VOD debut!